Stunning surfaces come in many varieties: ceramic tile, carpet, hardwood, laminate, and the list goes on. While every flooring product has unique and attractive attributes, no surface is safe from an everyday household mishap. Whether it’s paint from the palette of your budding Picasso or a wine glass knocked over during a get-together, spatters and spills are inevitable. It pays to be prepared for accidents. At Mohawk we not only create the quality flooring that makes your home come to life, we also create products that will help keep your floor as vibrant as the day you installed it. 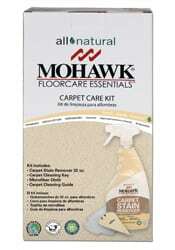 Our Mohawk FloorCare Essentials™ are designed to eliminate your stress and minimize cleanup time. Mohawk’s special non-toxic, soap-free formula with all natural ingredients effectively successfully cleans and protects your carpet. It is rinse-free and quick-drying and leaves no soapy residue to re-attract stains and soil. 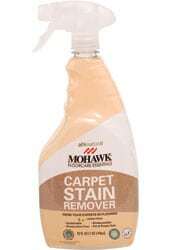 Everything you need to remove spots and stains from your carpets and rugs. Simply treat affected area with Mohawk FloorCare Essentials Carpet Stain Remover, work into pile with the cleaning key and blot with microfiber cloth. Everything you need to clean your hardwood or laminate flooring. Simply treat floor with Mohawk FloorCare Essentials Hardwood & Laminate Floor Cleaner and wipe with microfiber cloth or mop. Cleans without streaking or damaging the finish of your floor. It is rinse-free and quick-drying, leaving no soapy residue to re-attract stains or soil. This kit contains everything you need to clean your tile and grout. Simply treat area with Mohawk FloorCare Essentials Tile & Grout Cleaner and wipe with microfiber cloth or mop. Use grout brush when needed. 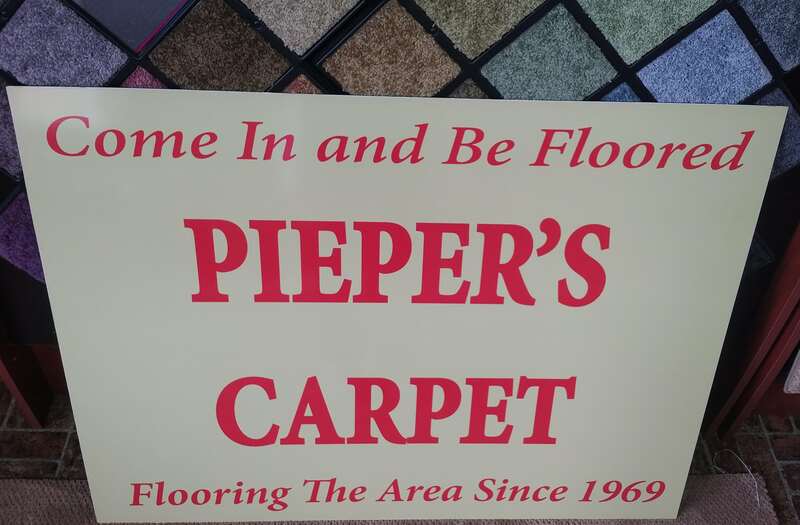 For use under any type of rug or mat. The Rugger Gripper keeps rugs and mats from slipping and is perfect on all floor surfaces including carpet. When creating our cleaning systems, we took every consideration in protecting your home, your pets, and our planet. We keep FloorCare Essentials all natural, a surfactant-free combination of the earth’s naturally occurring ingredients. The FloorCare Essentials 100%-recyclable plastic containers are only one of our recognized green initiatives. Strict performance-testing earned FloorCare Essentials Carpet Stain Remover the Carpet and Rug Institute and WoolSafe seals, highlighting FloorCare Essentials’ ability to clean thoroughly and efficiently without damaging the carpet. These distinctions are found throughout all our cleaning systems. Our Carpet Stain Remover, Hardwood & Laminate Cleaner, and Tile & Grout Cleaner are sustainable, biodegradable, and pet-and-people-safe. Click here to view the list of ingredients. We’re making sure your Mohawk purchases are maintained with top-of-the-line cleaning technology. A clean home is a happy home and with Mohawk FloorCare Essentials, everyone has reason to smile.